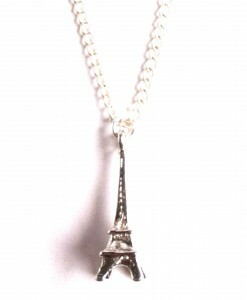 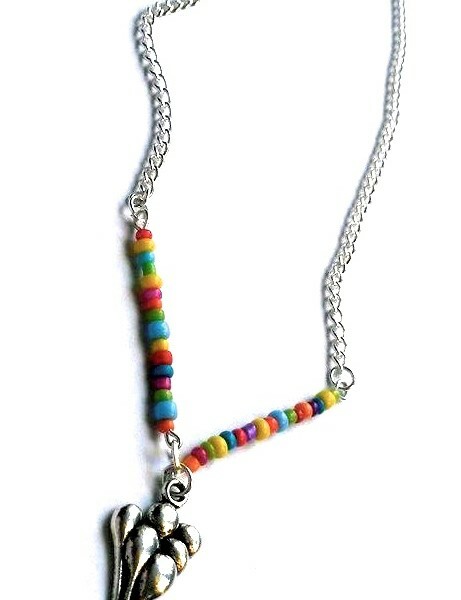 This gorgeous balloons necklace features a lovely bunch of balloons charm. 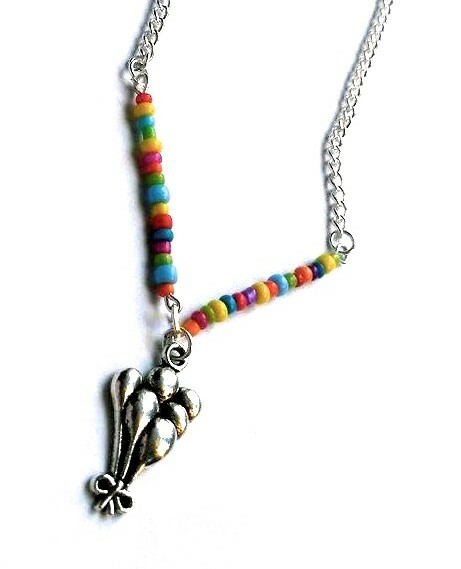 It’s framed by gorgeous multicoloured matte seed beads which add a fab pop of colour to the piece. 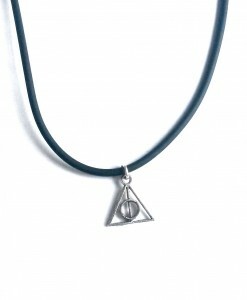 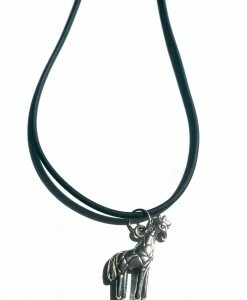 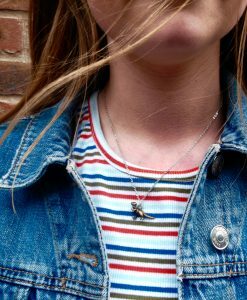 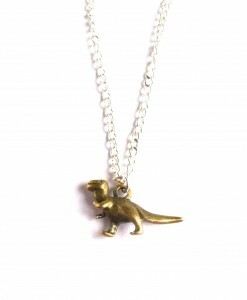 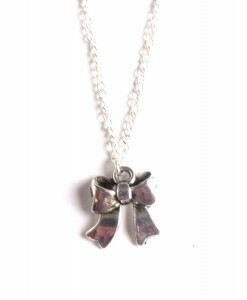 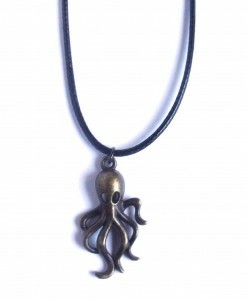 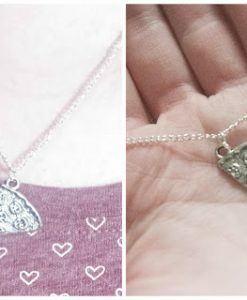 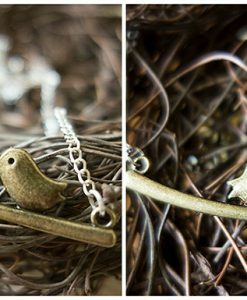 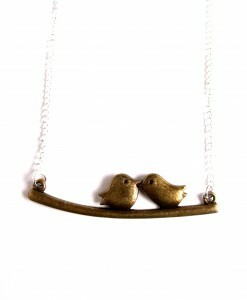 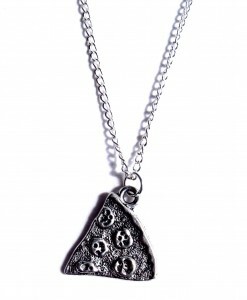 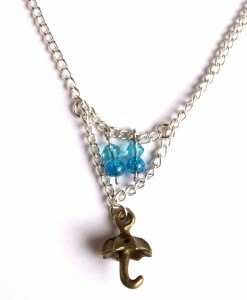 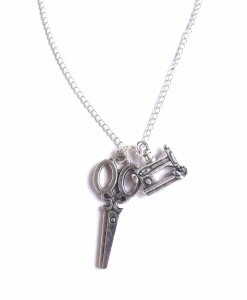 It’s the perfect quirky necklace and would make a gorgeous gift for a loved one.